Micro Plastics caters to the customers’ requirements including tool design, tool advice, material recommendations and die trials. 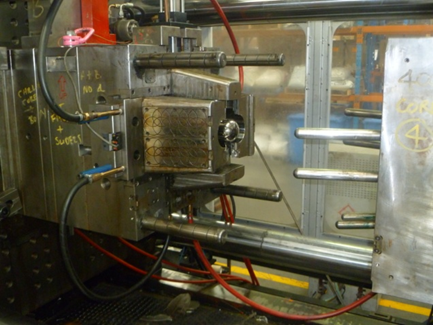 Customers may also require individual moulded parts to be fully assembled, packaged, ready for sale and distribution. We work with the customer to assist them in achieving the most cost effective solution to get their product to market with the highest level of quality and service. 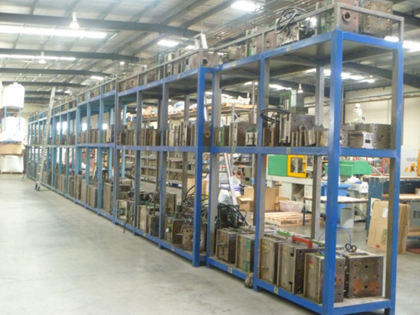 We have long standing relationships with local Toolmakers who can provide quotes on tooling made in Australia or from overseas depending on the customer’s budget and requirements. All tools will have warranties provided by the toolmaker. We provide safe handling and storage of your tools. We have a maintenance room for minor tool repairs and can recommend Toolmakers for modifications, polishing etc. if required. We have sound knowledge in the use of various raw materials, see our technical page. We can assist with all your packaging requirements whether it is cartons, bags or components required for assembly. Customers also have the choice of supplying their own. Micro Plastics also has an internal label machine for creating barcodes & barcoded description labels for outer cartons. 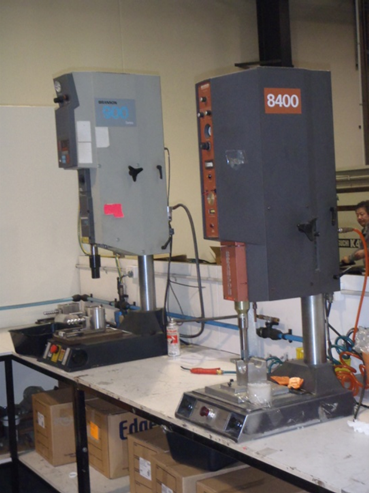 We also offer Ultrasonic Welding of customer’s products if required. A specialized holding jig and weld horn can be arranged to suit existing Ultrasonic Welders that Micro has situated on site.